How do you get a job in the Aircraft Leasing Industry without prior experience? 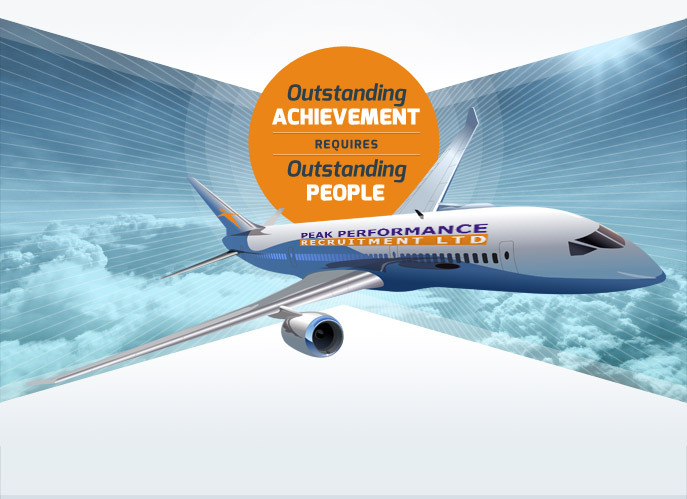 Peak Performance is a specialist recruiter for the aircraft leasing and aircraft financing industry. The vast majority of our roles are full time, permanent positions and the majority of our clients seek people with prior relevant experience in the sector. Internships and graduate placements are available, however, it is rare to get a permanent graduate level role within an aircraft leasing company. Companies will generally look for candidates who have strong experience in their field and a skill set that is transferable. We are, however, frequently asked the question – ‘how do you get a job in the Aircraft Leasing Industry?’ The question comes from people of all backgrounds, so we have generated this advice sheet, to help serve as a guide to people that are considering a change and wondering how to make a move into the industry. Firstly, it is important to understand that an aircraft leasing company is nothing like an airline. A company that owns 200 aircraft might have a staff of 50 people or less, whereas an airline may employ hundreds or thousands of people. An aircraft lessor is an investor in aircraft, not an operator and therefore the staffing needs are much smaller and tend to be very commercially focused. Pricing – Companies look for candidates with strong financial modelling skills and a proven track record of building or developing complex pricing models and cash flows. Often, this role requires 1-4 years’ work experience in another financial service field. Credit – Requirements will often be for 1-4 years’ experience performing credit risk assessments, especially where a person is doing more than just desktop credit analysis. We sometimes see people moving from equity analysis into this function. Financial Accounting – Usually big 4 trained or a person who has worked on financial reporting or preparation of accounts for SPVs. Structured Finance – Candidates need to have worked within banking and originated or structured debt for cross-border transactions of some type. Contracts Management – Some employers might consider a person from a paralegal background or with experience supporting a contracts team. Lawyers not trained in a magic circle firm focused on aviation might use this as an entry into aircraft leasing. Technical Management/Inspection – Experience with aircraft transitions, deliveries and re-deliveries is essential. This can be gained in an Airline, MRO or 3rd party asset management company. A person would also need to understand lease contracts from a technical perspective. Many technical people start out as a consultant managing aircraft deliveries. CAE Parc Aviation and Sigma Aviation Services are recruitment companies that specialise in this sector. It is not realistic to expect to be considered for a role within an aircraft leasing company for the below roles without prior relevant experience. Sales / Marketing/Trading Roles – All sales roles require prior experience in one of the other leasing business functions or from a sales role within an aircraft manufacturer (Airbus or Boeing). Someone doing sales or marketing for other industries would not be considered. This function requires in-depth knowledge of aircraft lease agreements and strong relationships with the target customer base at a C level. Legal Counsel – Need to be a trained and qualified lawyer, preferably from the magic circle. Need to have transactional experience in aviation leasing. Without relevant experience, there will be fewer opportunities available and a move to enter into the sector might be a longer-term goal than an immediate transition. It would be advisable to consider a stepping stone career move into an associated role or industry that will provide the experience and skills required to move into aircraft leasing. Further advice would be to look at the below course suggestions and consider upskilling in the area before applying for a role. Be aware, however, that it might be necessary to take a step back when starting out with an aircraft leasing company until experience has been acquired.